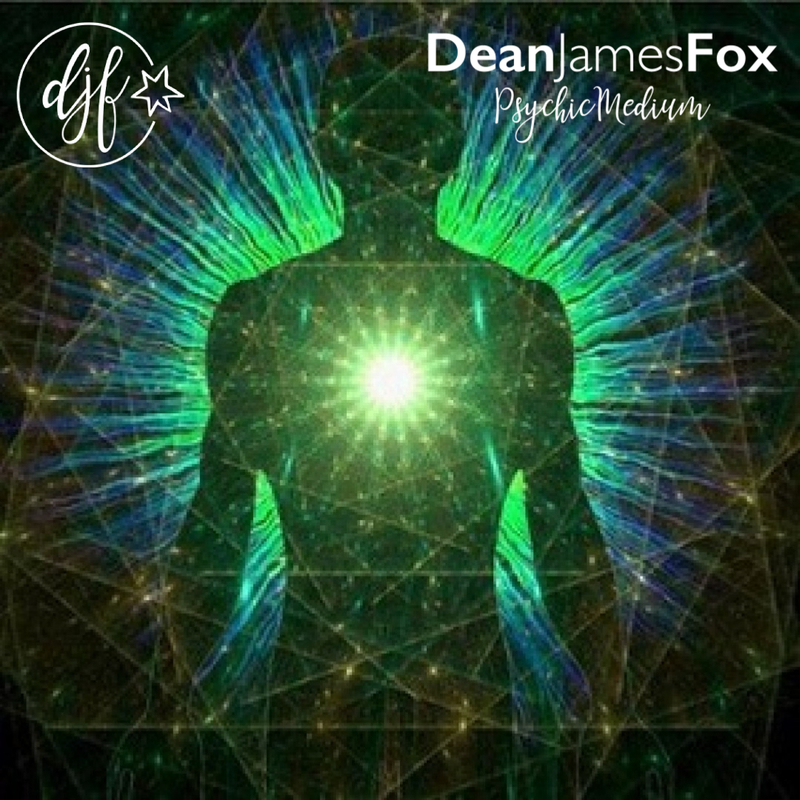 Your Guidance For The Week With Dean James Fox, Part 4 – CLOCK Guidance. 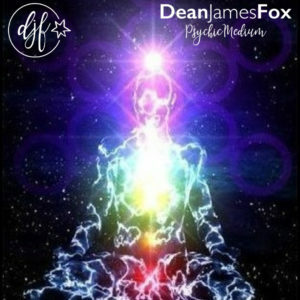 Time for change Join Psychic Medium Dean James Fox as he gives you Clock Guidance for you week ahead, DJF will give you 4 options that will put you on the right path. I SEE THE DEAD… DON’T WE ALL? Today I’m talking about “SEE”ing the dead. 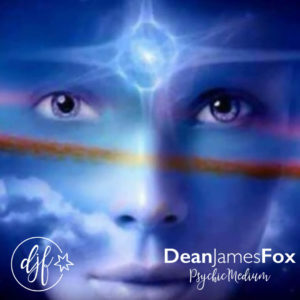 and how mediums work with the clairvoyant side of mediumship. Watch now. I HEAR DEAD PEOPLE… DO YOU? Have you ever heard things that go bump in the night? and asked whats that… or ever asked how mediums hear the dead? 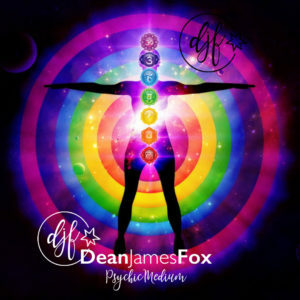 Your Guidance For The Week With Dean James Fox, Part 1 – Golden Guidance. Part 1 – Golden Guidance. 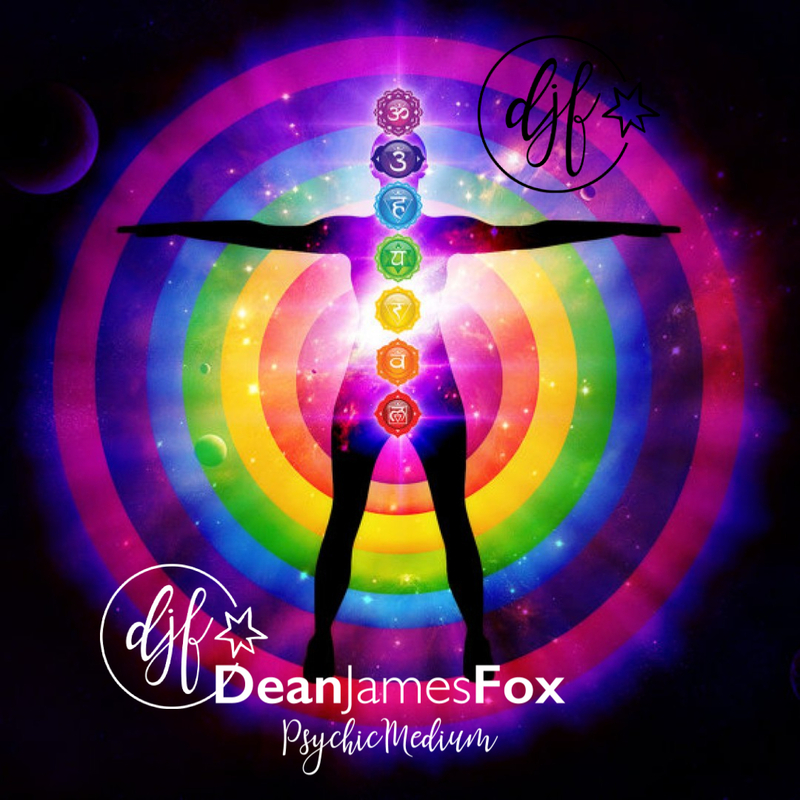 Join Dean James Fox as he gives you Golden Guidance for you week ahead, DJF will give you 4 options that will put you on the right path. You went to heaven, I still remember……and I miss you. 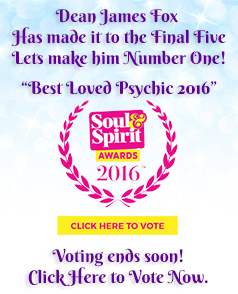 PSYCHIC CORNER Episode 1- A sons message from heaven . 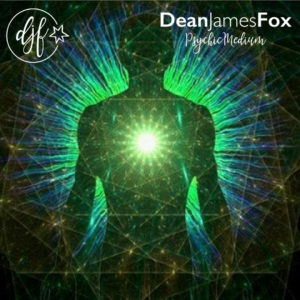 Watch here on DJFs Facebook page . 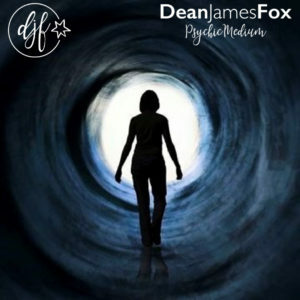 Join Dean James Fox behind closed doors as he reconnects a mother with her loving son from spirit world during a private 1-2-1 Reading. Subscribe to my YouTube channel to watch all my videos and be up dated on my new releases. First of all we will look at what a trance is. 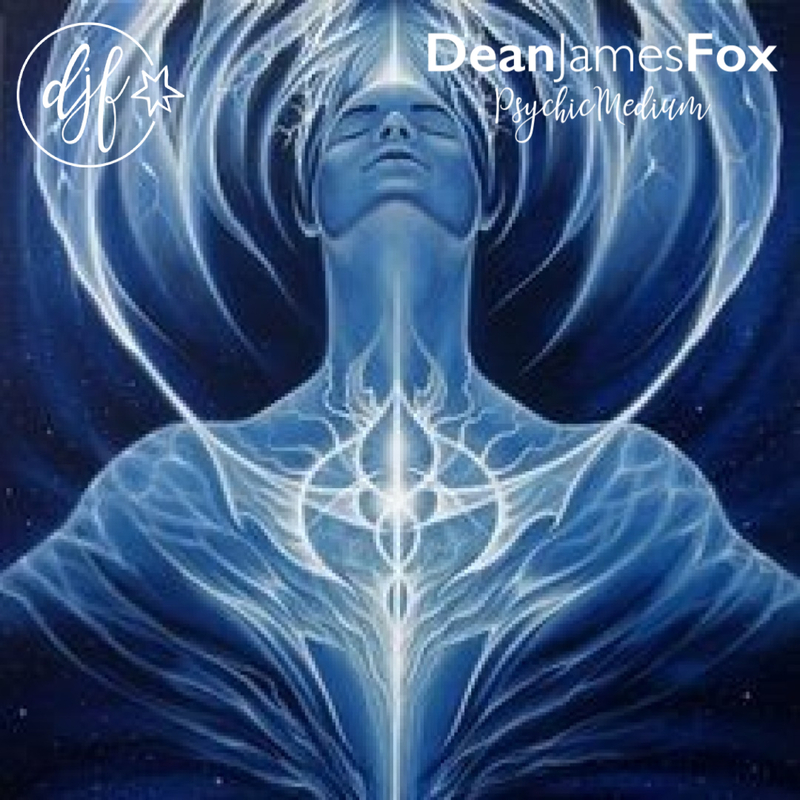 It is a state of heightened awareness or consciousness that is not the norm for your waking consciousness. This can occur either involuntarily or voluntary and it can be associated with meditation, hypnosis and prayer. Getting yourself into a trance can be a good way to reduce the stresses and strains of modern life; it can relieve pressure and gain clarity for you. It will allow you to go to a world where you can gain control and inner peace. How do I know if I am in a trance? 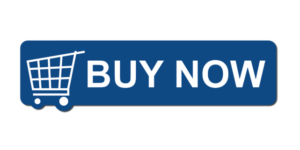 These signs can be different for everyone and not everything will happen to you. Focusing – you can focus on what is important and what is important to you. Intuitive – you know what needs to be done when it needs to be done and may even gain clarity on a situation you have been pondering over. Time – how long were you in the trance, you may lose track of time and it goes really fast or may even go really fast. 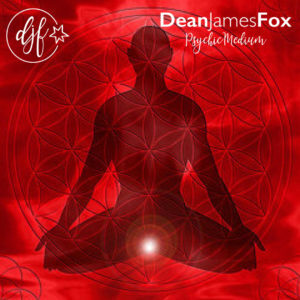 Relaxed and refreshed – it helps to be relaxed to get yourself into a trance however you will feel connected to yourself and peaceful. Changes in your body – you may experience a floating sensation like being in water, heaviness or indeed lightness, tingling or numbness. 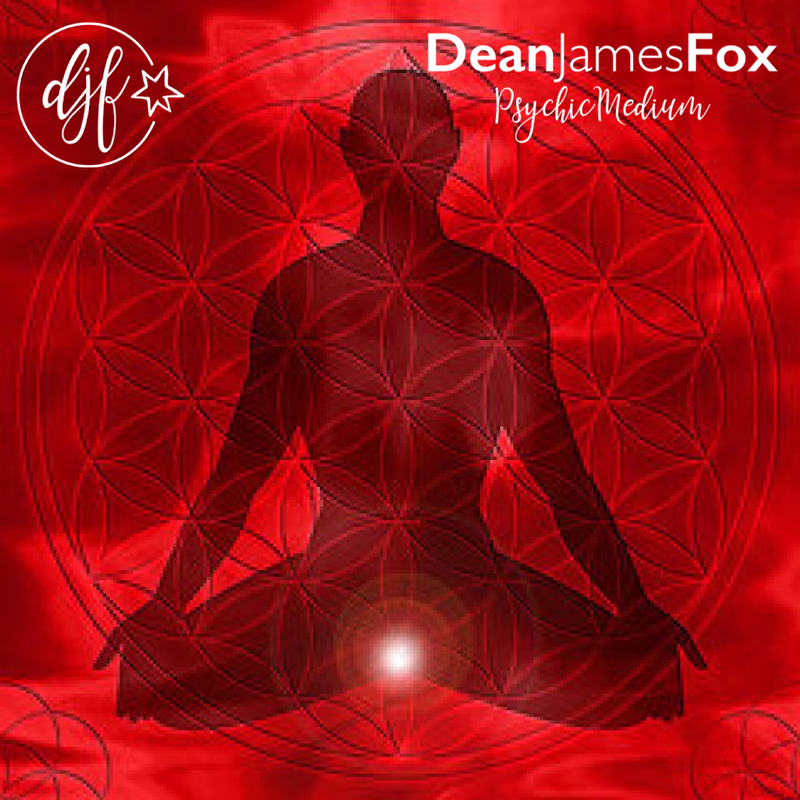 1 – Root chakra – base of the spine The Root chakra is connected with grounding and survival, it is linked to your feet, legs, bones, large intestine and adrenal glands. If it is open and spinning freely you will feel connected, grounded and at one with yourself and the world. If it is not you may feel fear, defensive, paranoid and unwelcome. 2 – Sacral chakra – just below the naval The Sacral chakra is connected with your feelings and sexuality. It is linked to your reproductive organs, lower abdomen, kidneys, bladder and circulatory system. If it is spinning freely you can be passionate, aware of your feelings and easily express them. If it is not you may have trouble expressing your feelings, not be open to people and show compulsive or indeed obsessive behaviour. 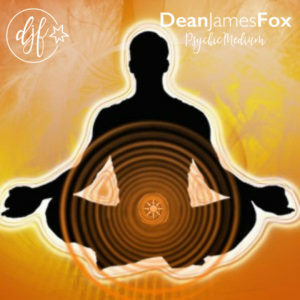 3 – Solar plexus chakra – Stomach The solar plexus chakra is connected asserting yourself within a group and is linked with your muscles, pancreas and digestive system. If it is spinning freely you will have feelings of laughter, great ambition, feel in control and lots of self-esteem. When it is not you will feel timid, not in control and lack of direction. 4 – Heart chakra – centre of the chest The heart chakra is connected with love, kindness and affection and is linked with your heart, lungs, arms and hands. If it is spinning freely you will be compassionate, friendly, be affectionate and work towards harmonious relationships. If it is not you maybe cold, distant and have a lack of compassion. 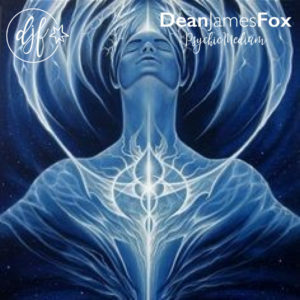 5 – Throat chakra – base of the throat The Throat chakra is connected with self expression and talking and is linked to your neck, arms, hands, shoulders and thyroid glands. If it is spinning freely you have no issues with expressing yourself and being open to new ideas. If it is not you maybe quiet, shy and have issues with communicating your needs to others. 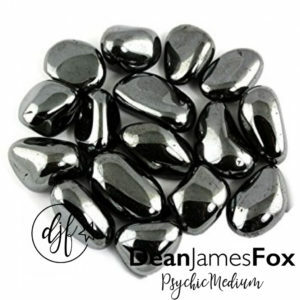 6 – Third Eye chakra – forehead, just above the area of the eyes The Third Eye chakra is spiritual and connected with inner vision, your intuition and wisdom. If it is spinning freely you will have a good intuition and may tend to fantasize. You will be free thinking and have good visualization of things. If it is not you may have a lack of foresight, confuse easily and even depression. 7 – Crown chakra – top of the head The Crown chakra is connected with the central nervous system and the cerebral cortex. If it is spinning freely you will have understanding, acceptance and be at one with the world. 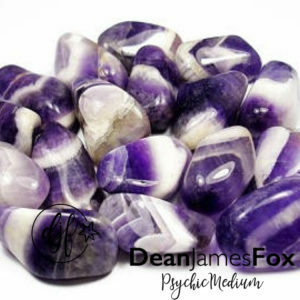 It is said to be the chakra of divine purpose and personal destiny. If not you are not very aware of spirituality and ignore your body’s signs of need.